The world has lost another great man, Vernon L. Shiflett passed away on January 4, 2019 at the age of 71 after losing his long battle with Cancer. He will be sadly missed by all, but especially his family, daughter Angel, son, Jeremy and his grandchildren, Elizabeth, Evan, Julia, Jacob and Adyson. He also leaves behind his loving sisters Betty, Donnie, Bonnie, Dot and Janet;and brothers Buddy, Will and Terry, as he now joins his sister Mary, and brother David in heaven with his mother, Janette and father, Arthur. Vernon was born and raised in South Baltimore, graduated from the old Southern High School in 1965 and soon after enlisted in the United States Marine Corps. After returning from the Corps, he started a family in Baltimore and a lifelong career continuing to serve his country at the National Security Agency (NSA). This dedication and service would last for over 30 years until his retirement in 2005. Once retired, he promptly moved to his "God's Country" home at Mallard Lakes in Selbyville, Delaware where he spent the rest of his days entertaining friends and family on their vacations or long weekends away from it all. If you knew Vernon, you knew that he was more than a brother, father, grandfather, uncle or a colleague, he was a friend. He was always there for anyone that needed a hand, a laugh, a life-lesson or just a smile. 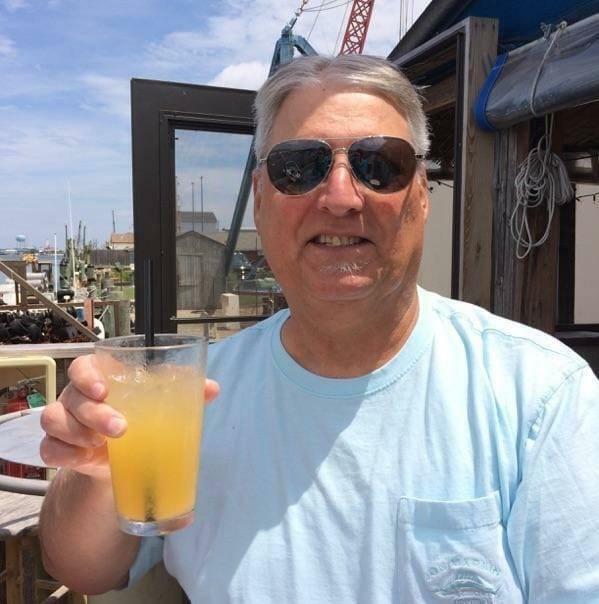 His friends were often lifelong friends, whether from high school, the softball field, the agency, or happy hour at the beach, he was always there for you. Throughout his entire life, he put his caring for others first and foremost, never turning away from an opportunity to help a loved one or friend, and because of this, he will hold a special place in all our hearts forever.